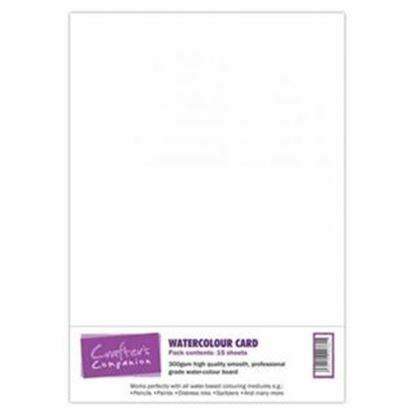 From Centura Pearl Card through to Kraft Card and beyond, you'll find Craftrange a great place to find your favourite craft card and paper products. What's more, the prices are low as well, meaning you can save money with us.  So whether you're planning to create your own wedding invitations or you want to find a special coloured centura pearl you'll find it right here on our website. 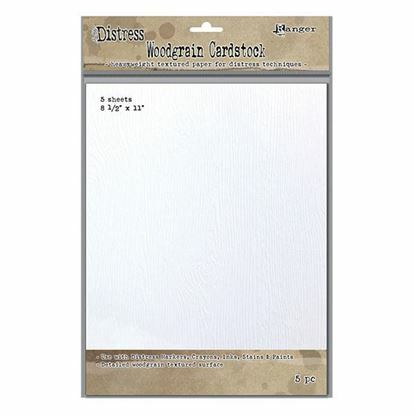 Tim Holtz Distress® Woodgrain Cardstock is now available in 8.5” x 11”. 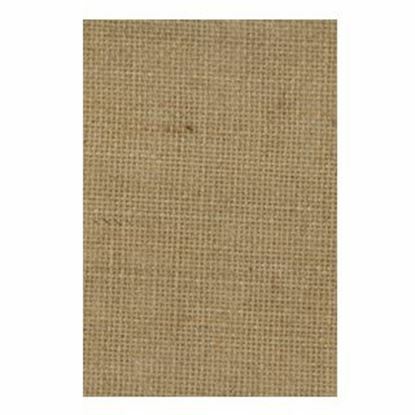 Woodgrain Cardstock is a textured surface with a detailed woodgrain embossed design. Ideal for Distress® Ink, Paint, and Stain techniques. 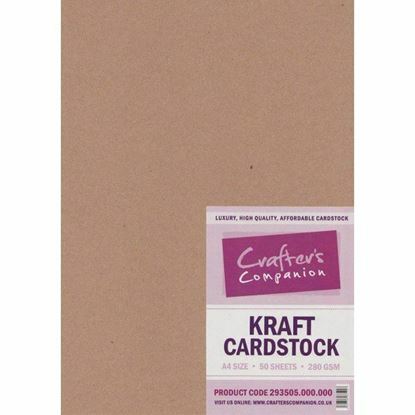 Woodgrain Cardstock is a heavyweight 111 lb. 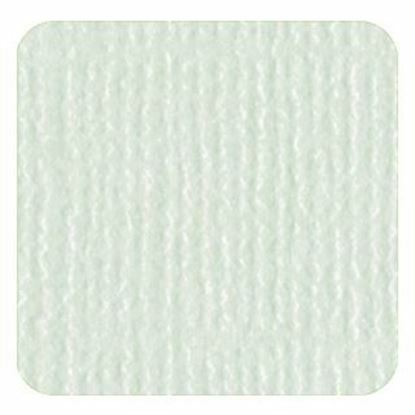 cover weight cardstock that maintains its texture when altered. Tim Holtz Alcohol Ink Yupo Paper White Alcohol Ink Yupo is a versatile surface especially suited for alcohol ink & mixed media techniques using Tim Holtz Alcohol Inks, Mixatives, and Blending Solution. Each pack includes 10 – 5” x 7” non-porous and water resistant sheets. Tim Holtz Alcohol Ink Yupo Paper Translucent Alcohol Ink Yupo is a versatile surface especially suited for alcohol ink & mixed media techniques using Tim Holtz Alcohol Inks, Mixatives, and Blending Solution. 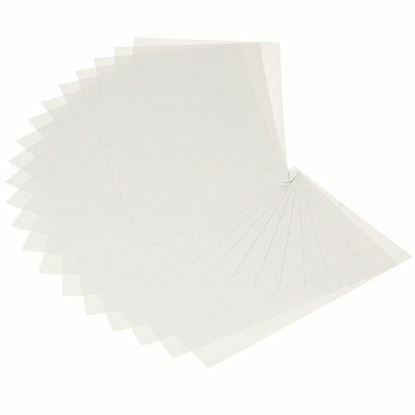 Each pack includes 10 – 5” x 7” non-porous and water resistant sheets. 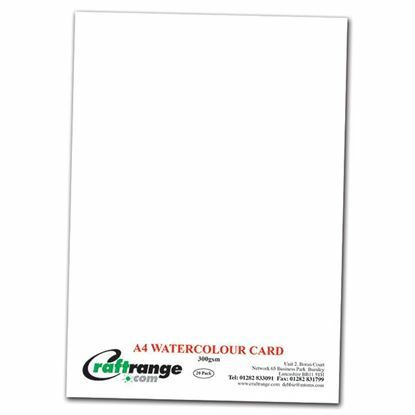 Mirror Gloss Card (Mirri) A4 Super glossy card that's ideal for creating some shine to your projects. Price is per A4 sheet. Bazzill Bling Card 12" x 12"
Ranger Colorcore Card 12" x 12". Comes in a variety of colours to complement the rest of the Tim Holtz product range. 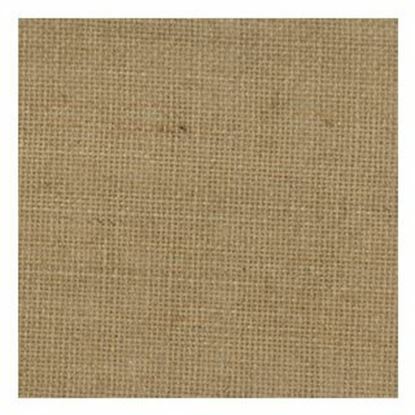 Ranger Colorcore Card 12" x 12"
Bazill Dotted Swiss Card 12" X 12"
Burlap Fabric Sheets 4.25" x 6.5"
Burlap Fabric Sheets 12" x 12"
A4 Artoz Paper is available in a range of designs from Craftrange. 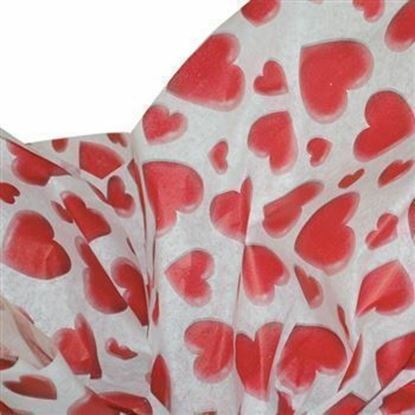 From floral to fun, at only 99p per sheet it's also great value!